Everyone loves a nice bonus. As long as you can hit the spending minimum, it's a smart way to earn a nice chunk of extra cash or bank some airline miles. Apply for these cards if: You like the simplicity of cash back credit cards and don't want the complexity of points and miles programs of other rewards cards. Or you love deals and you want something in return for using your card. These cards are also good for people who use their credit cards often and are diligent about paying attention to the details of the rewards program. Skip these cards if: You are likely to carry a balance month to month, as the interest charges will outweigh any rewards. Consider low interest credit cards instead. To start, check out the Cash Magnet promotion. To start, check out the Blue Cash Preferred promotion. To start, check out the Freedom Unlimited promotion. To start, check out the Blue Cash Everyday promotion. Apply for these cards if: You like to travel. Be on your way to your next vacation with these bonus offers for travel reward cards. Skip these cards if: You do not travel at least once a year. Most travel rewards credit cards have annual fees (that's why they are able to offer such lucrative bonuses and rewards). To start, check out the latest Platinum promotion. 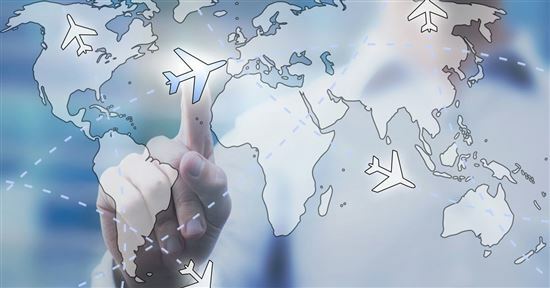 Tip: Want a credit card for international travel? Look for a Visa or Mastercard credit card with no foreign transaction fee. Apply for these cards if: You travel for business or pleasure. 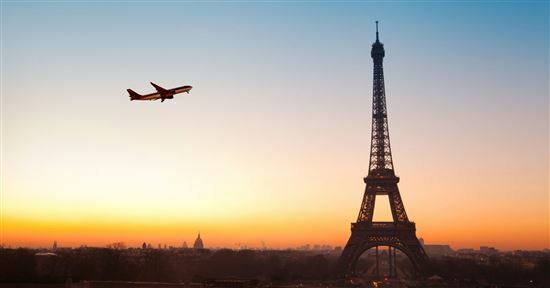 Airline credit cards are a great way to earn rewards toward a free trip. And they're fun to use as you watch the miles add up. Skip these cards if: You rarely travel or don't travel as much as you once did. Also avoid if you can't be bothered to understand how you can redeem the miles (consider a cash back credit card instead). And take a pass if the number of miles you would earn would not exceed the amount you have to pay for an annual fee (consider a no annual fee credit card instead). Apply for these cards if: You are loyal to specific hotel chains, or you want a way to splurge on yourself every once in awhile. If you like a certain hotel chain, hotel credit cards can be particularly beneficial. Skip these cards if: You're unlikely to need a hotel room in the near future. Or you just don't like the headache of figuring out what all the points mean to you. People who tend to carry a balance every month should also avoid these cards as they may save more money by sticking to cards that have a lower interest rate. Hilton: Hilton Honors Ascend offers 125,000 Bonus Points after you spend $2,000 on purchases within the first 3 months of opening your new card account. You earn a Weekend Night Reward after you spend $15,000 on purchases on your card in a calendar year. You earn 12X Hilton Honors Bonus Points for each dollar of eligible purchases spent directly at a hotel or resort within the Hilton Portfolio. You earn 6X Hilton Honors Bonus Points for each dollar of eligible purchases spent at U.S. restaurants, U.S. supermarkets, and U.S. gas stations. For all other eligible purchases, you earn 3X Hilton Honors Bonus Points. If you spend $40,000 on eligible purchases in a calendar year, you earn Hilton Honors Diamond status through the end of the next calendar year. 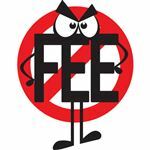 There is a $95 annual fee (See Rates & Fees). Terms apply. Apply for these cards if: You want flexibility to redeem reward points toward gift cards, merchandise, and more. 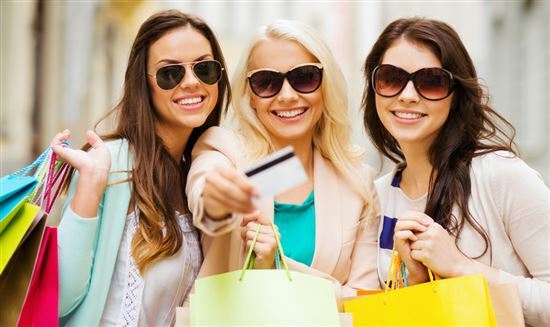 If you're not sure how you want rewards, point rewards credit cards are a versatile option. Skip these cards if: You get confused by points and like the idea of cash back. You're unlikely to pay attention to the terms and may be unlikely to earn enough points to make up for a card that comes with an annual fee. Apply for these cards if: You have a hefty balance on one or more credit cards and need some relief to get ahead of your debt. You'll need to do some comparison shopping to make sure you're finding the card with the best right deal. 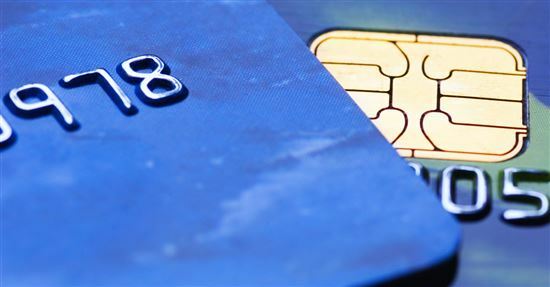 Skip these cards if: You don't have one or more credit card balances to transfer. Remember, it probably doesn't make sense to transfer a balance to a card you already have. You're usually better off applying with an entirely new card to take advantage of balance transfer promotions. Apply for these cards if: You own a small business and would like some rewards in return for your purchases. You want to keep a running log of your business expenses, and you want to keep them separate from purchases that apply to your personal life. 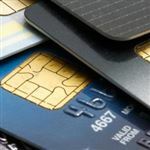 Skip these cards if: the annual fee will not be outweighed by the rewards you are likely to accrue (if you are not diligent about using the card often, it's difficult to earn a significant number of rewards). Disclaimer: The information for the Capital One® Venture® Rewards Credit Card, Discover it® Cash Back, Citi Simplicity® Card, The Amex EveryDay® Credit Card from American Express, Southwest Rapid Rewards Premier Credit Card, Capital One® Quicksilver® Cash Rewards Credit Card, Capital One® Spark® Cash for Business, and Citi® / AAdvantage® Platinum Select® World Elite™ Mastercard® has been collected independently by CreditDonkey. The card details on this page have not been reviewed or provided by the card issuer.